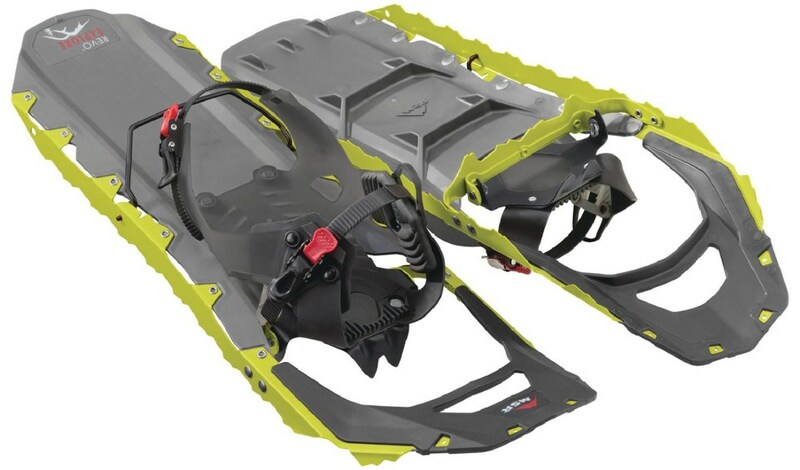 For leisurely outings and training sessions alike, Louis Garneau Massif 1036 snowshoes use light, strong components to shed snow and give you the traction and float you need. 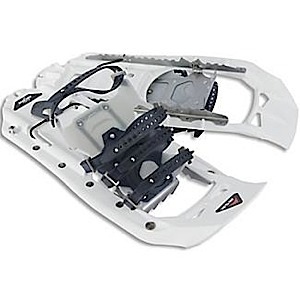 Overstock . 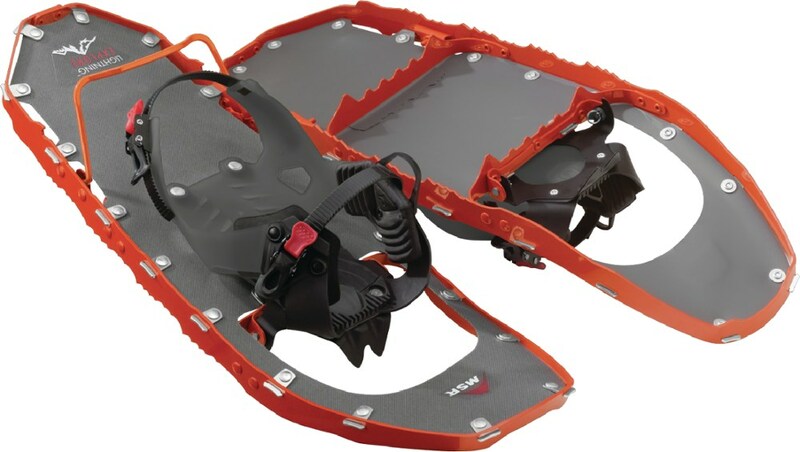 Built with a lightweight aluminum frame and Traxx+ carbon steel crampons, Louis Garneauand#39;s Massif 930 snowshoes offer optimal traction on challenging, snowy terrain. 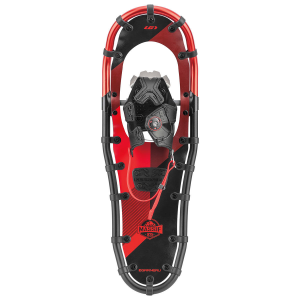 The BOAand#174; lace closure system closes tight around your feet and is easy to operate -- even with gloves on -- for maximum hold. 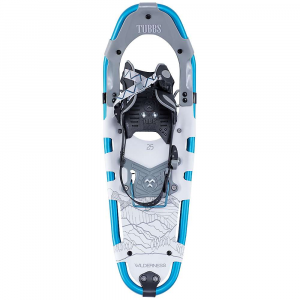 Available Colors: BLACK/BLUE. 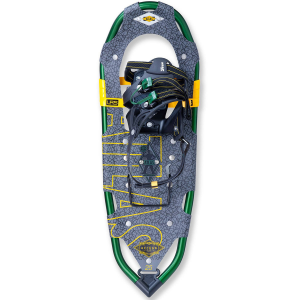 The Louis Garneau Massif Snowshoes feature the easy-to-use Boa mechanism that is winter-proof and mitten-friendly for easy on and off as well as adjustments. 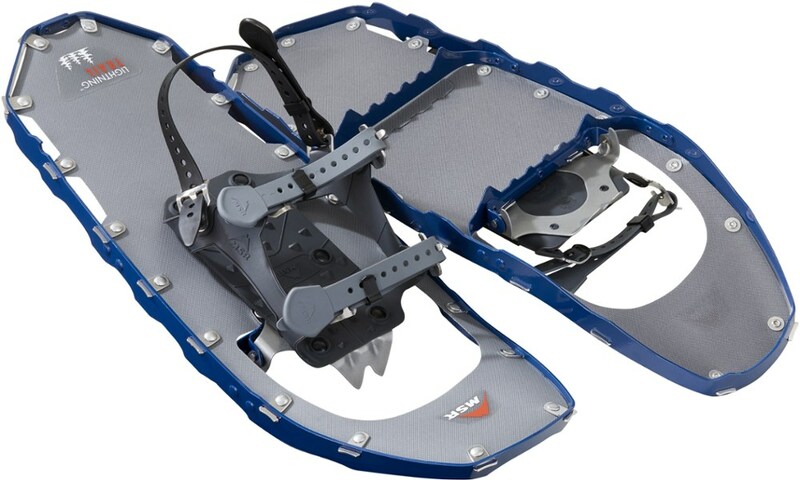 Perfect for day hiking, the carbon steel crampons and fixed pivot system provide traction and stability.